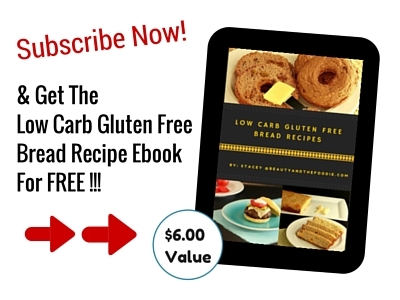 A simple, savory, and very flavorful Keto Herb Rubbed Pork Loin Roast that is low carb, paleo, Whole30 and gluten-free. 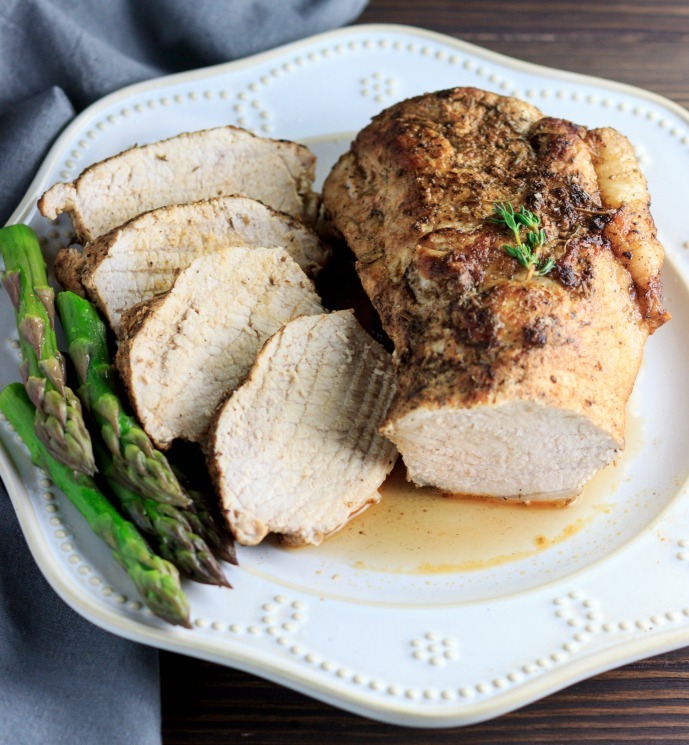 It is almost effortless to make a tender, juicy pork loin roast with a simple herb rub that coats the roast in beautiful flavors. 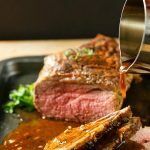 I browned and seared the roast in a frying pan or skillet to lock in the juices and then baked in the oven until done to perfection. The browning step can be skipped, but I think it makes a difference in the boldness of the flavors and tenderness of the roast. But sometimes in a rush, I have skipped it and just turned on the broiler to brown the last few minutes of roasting. I do prefer to pan sear it before baking, however. 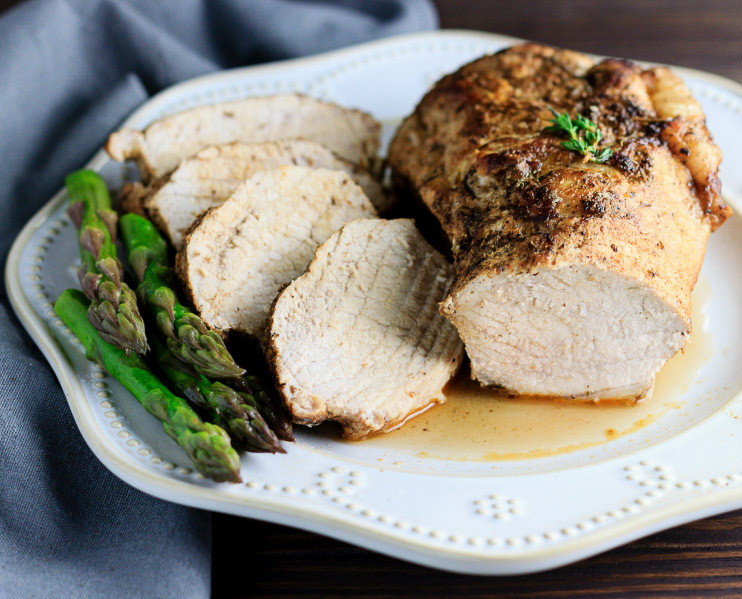 This roast is excellent served with steamed asparagus, cauliflower mash, or other low carb vegetables. Preheat oven to 400° F and line a large baking sheet with aluminum foil. In a small bowl combine paprika, minced garlic, dried thyme, garlic powder, onion powder, dried rosemary, dried oregano, black pepper, and sea salt. Stir until blended. Add 1 ½ tbsp olive oil to spice mix and stir until mixed. Using a pastry brush, cover all sides of the pork roast with the oil and spice mixture. Heat ½ tbsp avocado oil in large frying pan on the stovetop. Brown and sear all sides of the pork roast evenly in the hot frying pan (just to brown and lock in juices of pork, but not to cook pork through). Transfer the browned roast to the prepared baking sheet with fat side facing up and bake in the oven for 35 to 45 minutes or until the thermometer reads an internal temperature between 145-160° F.
Remove roast and let rest for 8 minutes before slicing. Slice and serve. 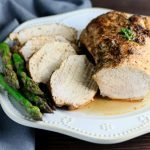 A simple, savory, and very flavorful Keto Herb Rubbed Pork Loin Roast that is low carb, paleo, and gluten-free. 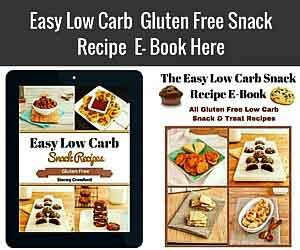 Yield: 4 Servings, Serving Size: 1/4 of recipe (3.6 ounces), Net Carbs Per Serving: 2g. Wow that’s incredible!! Looks delicious. Thank you so much, Darryl. Yum! Perfect for when I’m tired of chicken for dinner! Thanks, Tina. Lol, my hubby is tired of chicken too. I’m so excited to try this! 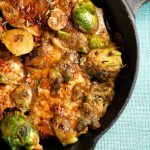 This looks like something my family will adore and I love love love that it is keto friendly! Thank you so much, Taesha. looks so tender and juicy!! Yummmmyyy! That looks so fantastic and superb thank you for sharing this. YUM looks so delicious and love how simple it is, too ! 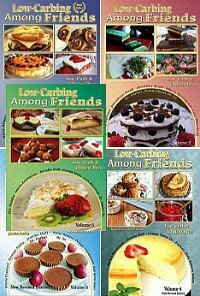 You always have the best easy recipes. Totally making this this week. Awe, thank you so much, Katja! So gorgeous and perfect for entertaining! 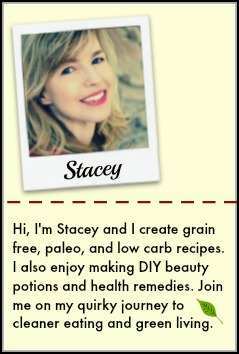 Love all the spices you used too, sounds really delicious! That looks so fantastic and tender! Love a good pork roast and this one looks like a keeper. love simple meals like this!! 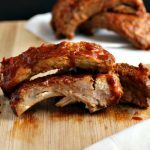 They are so easy to throw together with things you have on hand…but oh so delicious!! 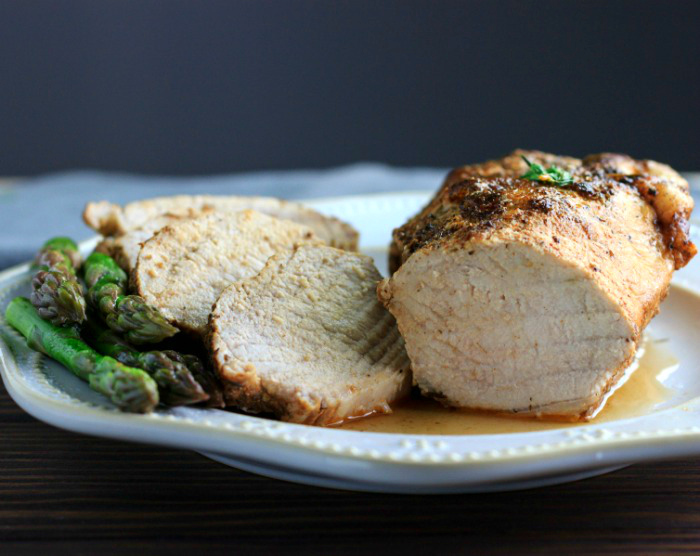 This is seriously one of the most beautiful pork loin roasts I have ever seen. 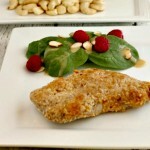 My husband is a huge pork lover, can’t wait to make this for him. Awe, thank you, Emily! It was surprisingly pretty for a pork roast!